Speed is one of the oldest American traditions. In the great American landscape, we've sectioned off areas of land, tilled them as flat as possible, tied a rope around an oval, and then turned out a faction of speed-hungry young men to see who can go around it the fastest. 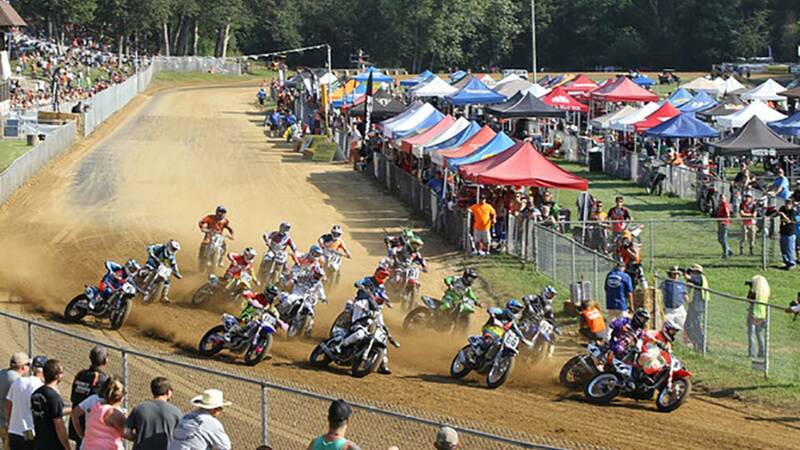 Flat track racing has been around for nearly a century in an organized format, and I dare to say that it has been around since the very first time a land owner's buddy brought his motorcycle out to the property. 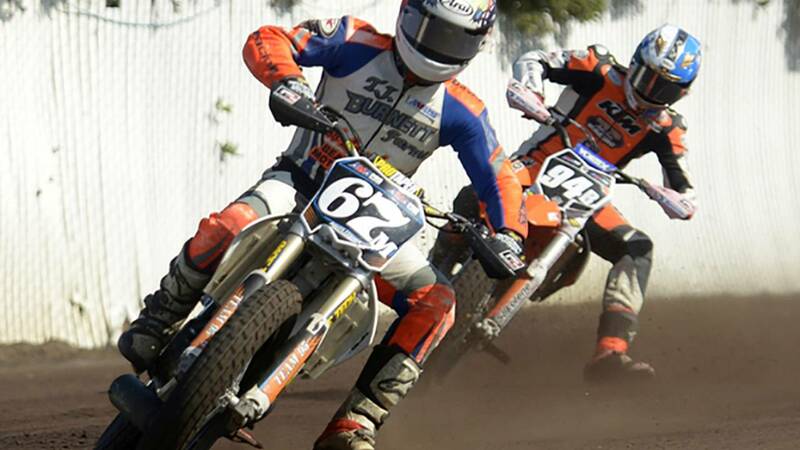 Flat track racing is possibly the oldest form of motorcycle racing still in existence. Racing and competition is in our American blood. 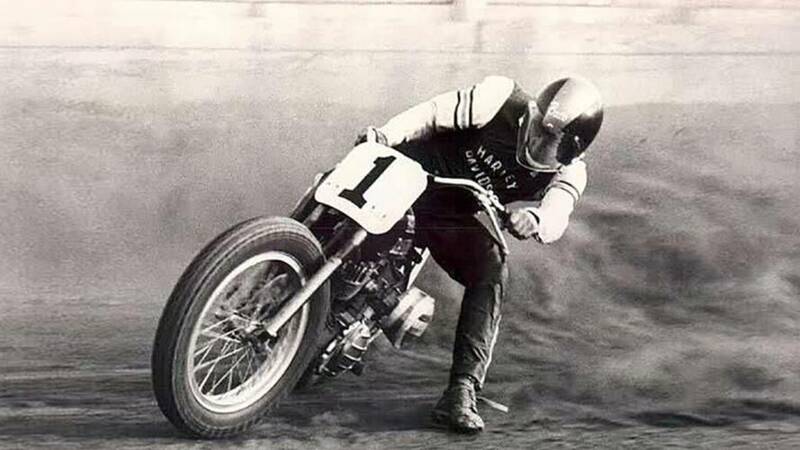 Flat track racing has been dominated throughout the years by the bar and shield, Harley Davidson, for three-quarters of a century—they've been the only consistent manufacturer to have supported the discipline from the beginning. The early years of competition were heavy in the infancy of the sport among only Indian and Harley-Davidson. Japanese brands like Yamaha weren't imported to the US until the 1950s and brands like Indian fell away after the Great Depression. If you stayed awake in history class, then you know that the US was crucially affected by the Great Depression in 1929, but even through the hardship, Class A events still saw a small amount of support, which proved to be enough to keep it going. As the Great Depression lengthened on until 1939, the tough economy took its toll on the brands, and they started to pull support. AMA's Class A was an open class for essentially anything you could imagine. The crucible of racing was used by manufacturers to turn prototype machinery loose into the dogfight-on-the-dirt to drive innovation. This was obviously quite expensive and only major teams, with factory backing could afford to be competitive. 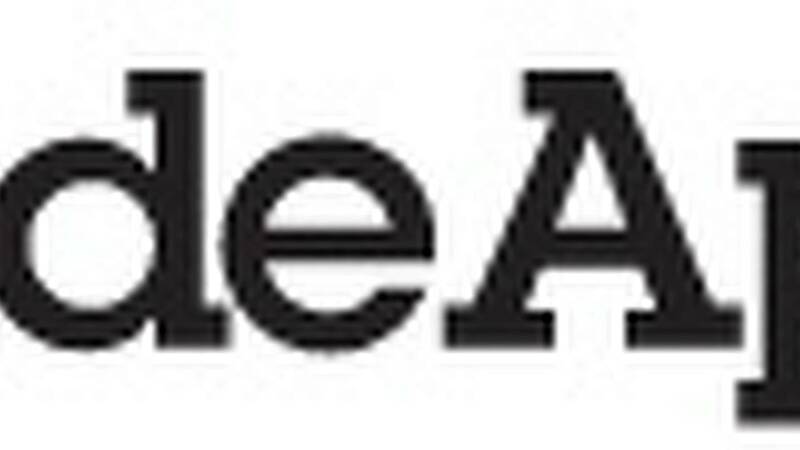 Later, the AMA introduced the Class C, that offered accessibility to everyday persons. This class let racers use street-legal motorcycles to bring the cost of racing down, and thus, allowed more racers to compete. These Class C speed addicts opted for the readily-available American brands, Indian and H-D, as the bikes were easy to source and maintain. 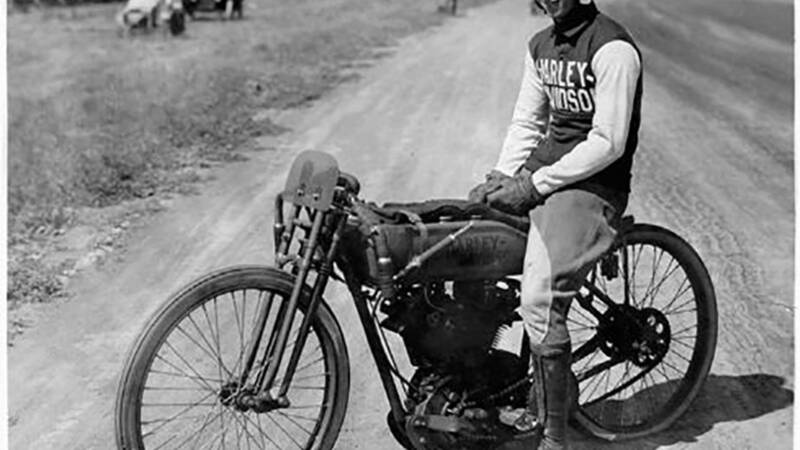 As budgets shrunk during the Great Depression, the Class C series became the premier class in dirt track racing. The working-class could still afford to get out there and mix it up on the weekends. Factory involvement in the Class A series had all but dried up during the tough economic times. Once the nation began to rebound from the Great Depression, the Class C championship was now the premier class for the AMA. Many Americans had fallen into their respective camps revolving around Harley Davidson and Indian Motorcycle. This rivalry helped to further cement the feud between the two brands and their supporters. In the early years of the second World War, the AMA Championship stayed in its course. It wasn't until the US sprang to the aide of the Allies in 1942 that the ovals laid quiet. The men that would normally be pushing their bodies and machines to their limits were now engrossed in the war effort. Upon the close of World War II, returning GIs once again took to the tracks and the championships returned in 1945. However, it did not return in full form until several years after the war. 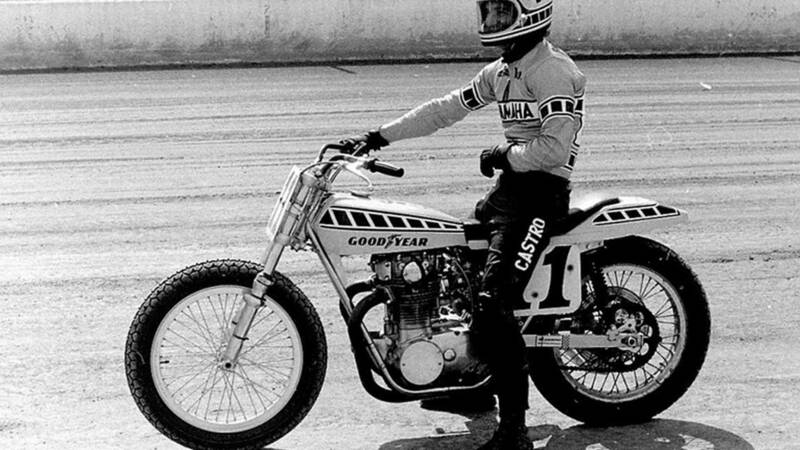 For seven years, the champion was crowned on the results of a single race: The Springfield Mile. Then, in 1954, the AMA introduced the Grand National Championship, which consisted of several different disciplines: mile-long dirt track, half-mile dirt track, short-tack, TT steeplechase, and road races on paved circuits. The mid-50's saw the demise of the Indian Motorcycle company, and the resulting dominance of Harley-Davidson. Being the only manufacturer still innovating products, H-D was left to log multiple championships in the 50's. By the early 1960's, motorcycling culture was beginning to take hold in the hearts and minds of the US people. On the back of several successful movies including, The Wild One (1953), Rebel without a Cause (1955), The Great Escape (1963). 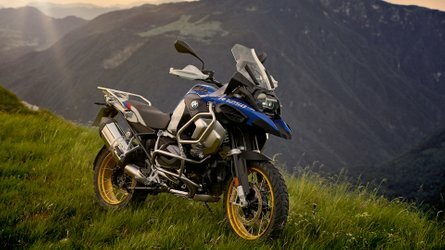 Motorcycling was becoming more pervasive than ever before. This led to foreign motorcycle manufacturers looking to cash in on the new obsession. British companies, BSA and Triumph, quickly jumped on the series. 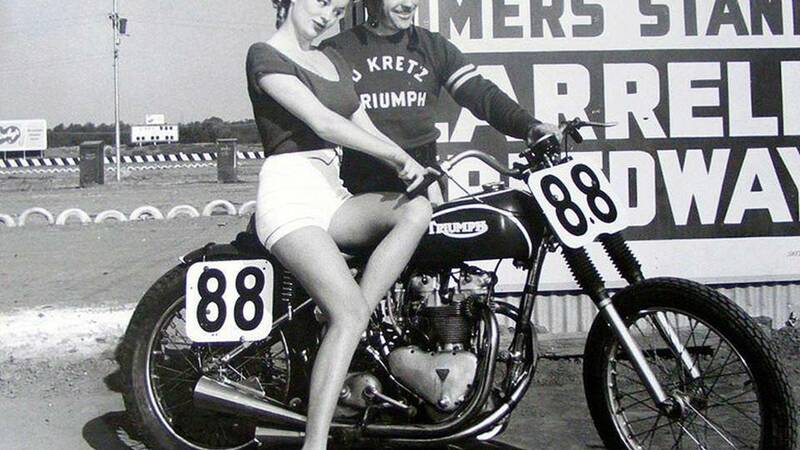 Triumph, looking to further their dominance as the "World's Fastest Motorcycle Brand," fielded several bikes in the AMA Championship and was able to twist out several titles in the twilight of the 1960's. 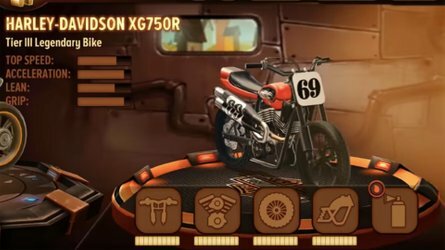 What once was a fight between Indian and H-D, was now a fight of Triumph vs. H-D. The late 1960's to the early 70's are considered, by some, to be the golden years of competition for the series as there were several continents being represented in the series. British and Japanese competitors were giving the domestic Harley-Davidson a run for the title. In the mid-1970's, the competition, coupled with tough economic times, proved to be too much for the British motorcycle industry. It collapsed leaving Harley-Davidson to fight off the Japanese Yamaha factory efforts single handedly. During the late 70's and early 80's, there was an evolution in the road racing side of the sport as engines got much more powerful. Dirt track racers that were used to tail-happy cornering proved to be well suited for the new-found power. Racers that were accustomed to the rear tire being out of line with the bike and using the front tire to steer around the corner as they had on the dirt began to rise to the top of the podiums of the pavement-based races. Unfortunately, many of the great dirt riders were lured to the pavement as there was more money available due to the larger budgets and manufacturer support. Once again, in the early 1980's Harley was left to be the only major company represented in the championship. This was also the optimal point of attendance for the sport. 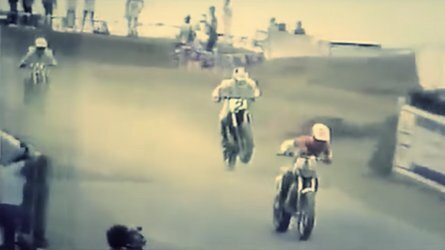 Later in the 80s, motocross began to overshadow flat track racing due to the convenient locations of arenas around the country, and to the dismissal of the same footprint that the large format ovals needed. During and at the close of that decade, Supercross had a chokehold on the motorcycling audience at large, and multi-year dynasties had the AMA championship trophy locked up for much of the next 25 years. 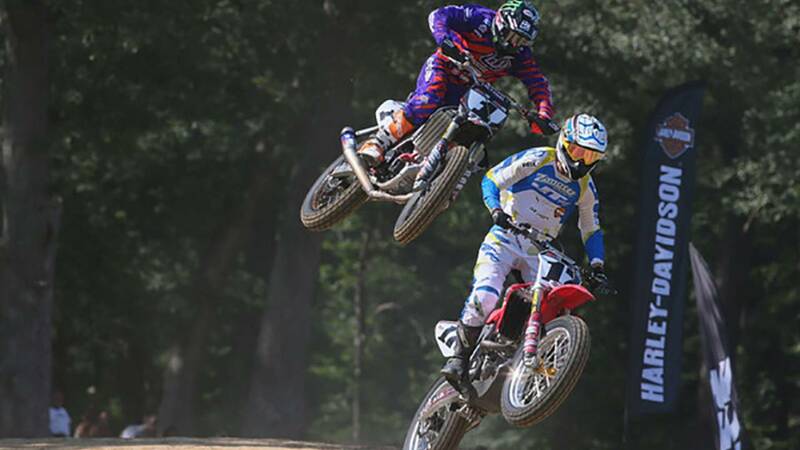 The series was whittled down to a small field of die-hard dirt riders. This landscape was ruled by Harley-Davidson, with only a smattering of other manufacturer's nameplates on the top step of the podium. Now, there is a resurgence in the attention paid to dirt track racing. The collective motorcycling conciseness seems to have turned it's attention to the past in an effort to honor the heritage of motorcycling. 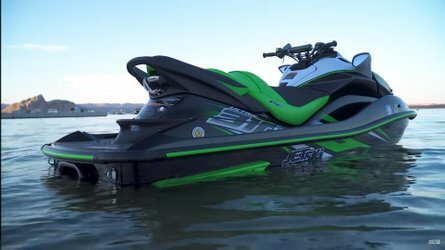 Many manufacturers are paying homage to the models that helped them sustain their success in tough times and in good ones. Kawasaki and Yamaha have entered into the fray, and classic names in flat track and motorcycle racing are tipping their caps as well. Triumph has signed on to be the presenting sponsor for the Calistoga Half-Mile, and Ducati is fielding a take on their new Scrambler in the mile events. The racing has evolved since the early days of the sport. As basic machines were once modified to be competitive on the track, we are seeing purpose-built, specialist bikes on the starting grid. Lining up on the grid to any number of the AMA events, you will see dirt bikes, street bikes, and variants that blur the line between the two, called "motards." It's exciting to see the evolution of the sport, and flat track might just be the next big wave of motorcycle racing to break over the US. 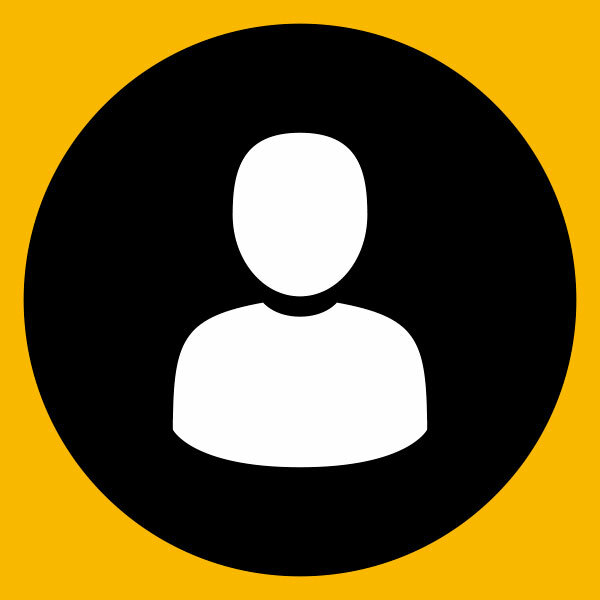 There are rumblings in the industry that there could be any number of trackers coming from the top manufacturers. Time will tell. Photos by Brian J. Nelson with archival photos courtesy of the AMA. This piece was co-written by Nick Jaquez and Jesse Kiser.